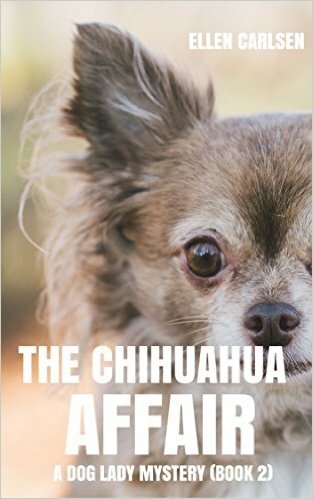 *The Chihuahua Affair: A Dog Lady Mystery-book 2 by Ellen Carlsen. Price: Free. 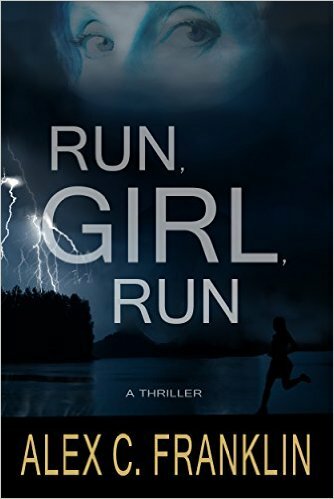 Genre: Mystery, Sponsor, Women Sleuths, Animals. Rated: 4.3 stars on 7 Reviews. 308 pages. ASIN: B018DK6LC4. ISBN: 1519601565. 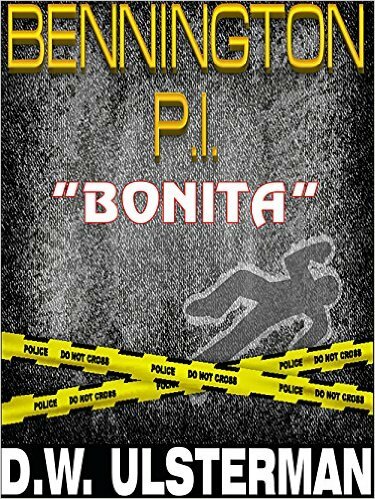 Reviewers: Enjoyable read and an enjoyable story! This is a must-read for lovers of dogs and cozy mysteries! Charming and eminently readable! 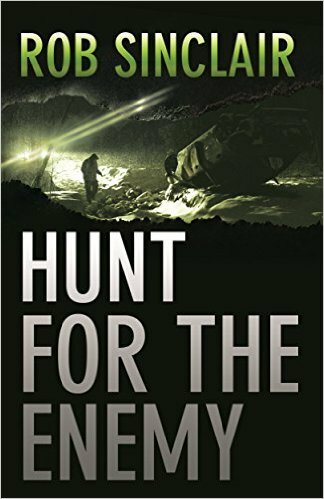 I am looking forward to the next book in the series! Mia, the hero chihuahua, will make you smile!